HMB (Beta-hydroxy-beta-metilbutarato) of Scitec Nutrition is a metabolite of the amino acid leucine, a branched-chain amino acid that is involved in muscular repair and growth. Of all the many sports supplements on the market that help you build muscle volume fat free, HMB is one of the most effective. 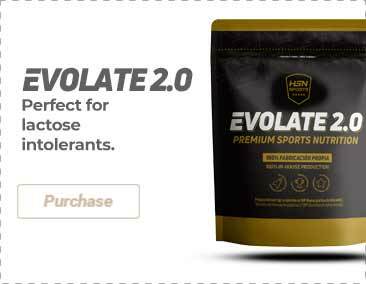 This supplement is designed to replicate all the functions of leucine, including reducing protein catabolism and increasing protein synthesis in the body. Regulates the enzymes involved in muscle catabolism. Promotes muscle repair, recovery and growth. Promotes the use of fat to form ATP, which helps to reduce overall body-fat percentage. As food supplement, take 4-6 capsules a day with meals. If you're under 75kg take 4 (2x2) capsules a day. If you're over 75kg take 6 (3x2) capsules a day.